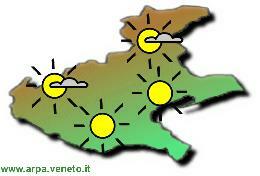 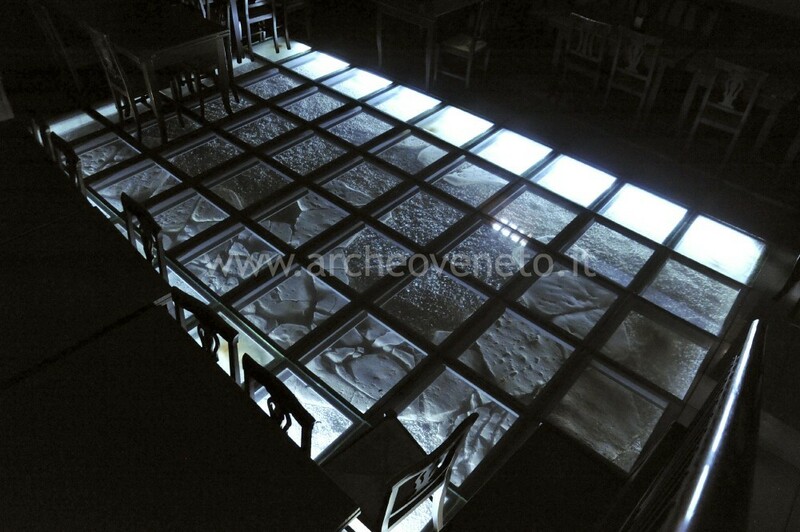 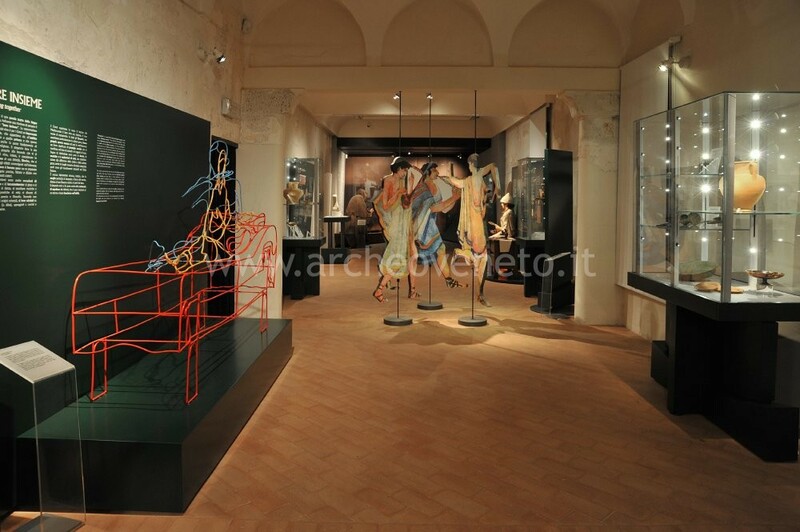 The Archaeological Section of the Civic Museum of Treviso, was recently remounted in “Santa Caterina”. 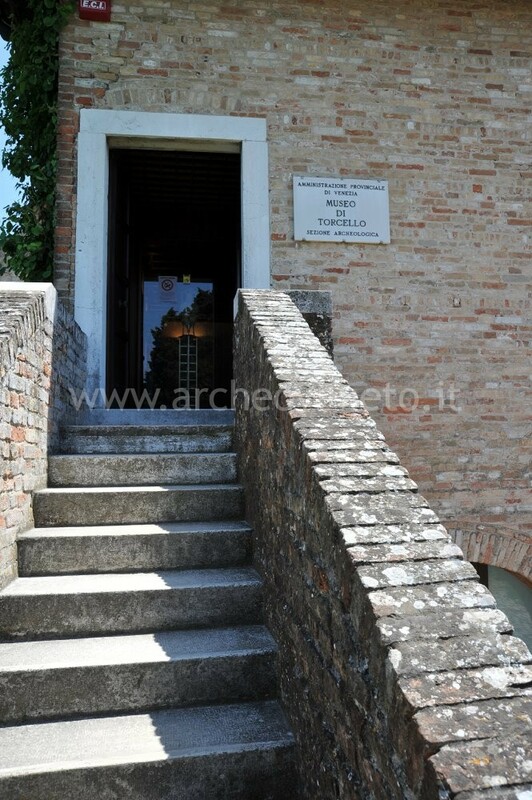 It houses both the important archaeological findings originally collected by its founder, Luigi Bailo, and specimens discovered during the recent excavations carried out in the city of Treviso. 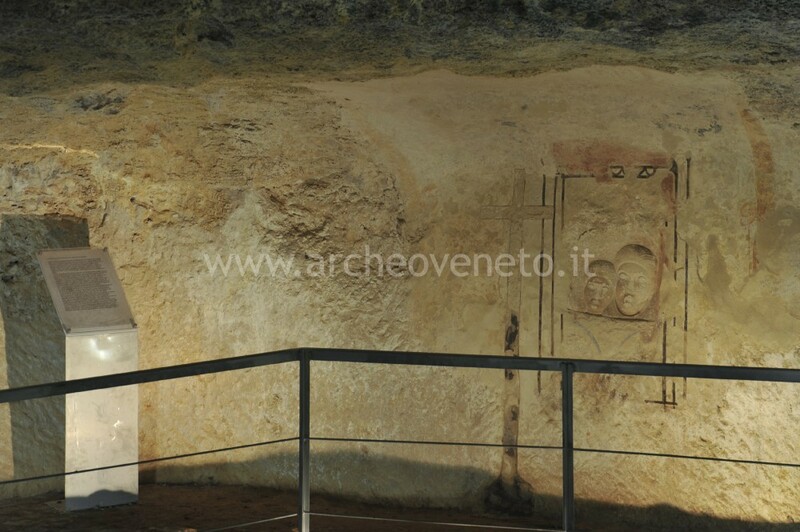 The exhibition stretches over the basement and the ground floor and leads the visitor through a journey from the Palaeolithic period to the Roman Age, following a chronological order and, when possible, a topographic criteria. 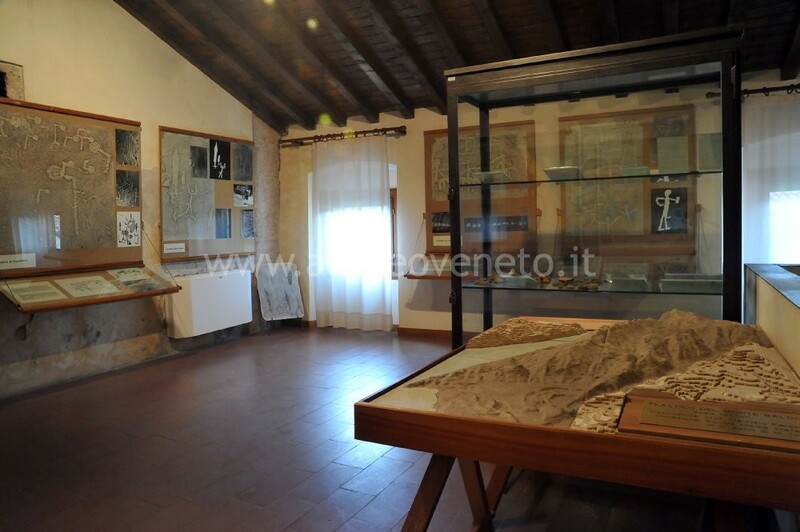 The museum displays the history of Treviso from its birth to the Roman Age, an innovative element of this new layout which proved to be very efficient from a didactic point of view. 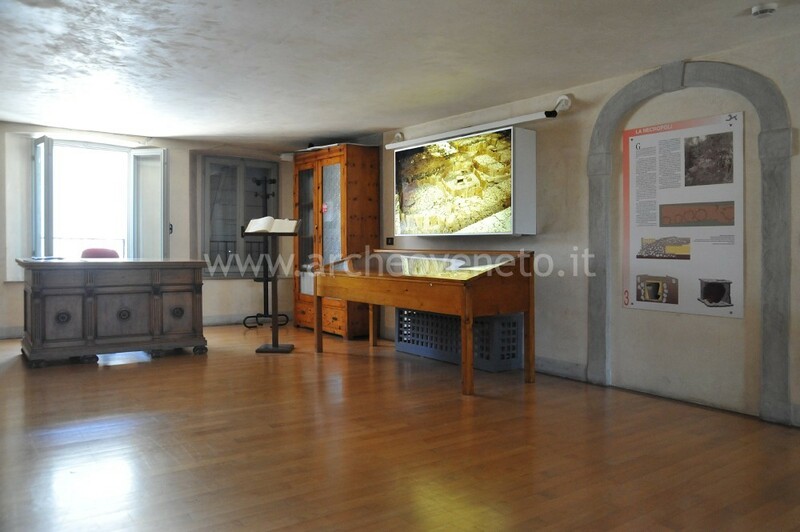 The exhibition is still to be completed with findings from the Late Antiquity, Byzantine and Longobard period.